Nicknamed the “Free State”, Maryland is located in the Mid-Atlantic region of the United States surrounded by Virginia, West Virginia, Pennsylvania, and Delaware. 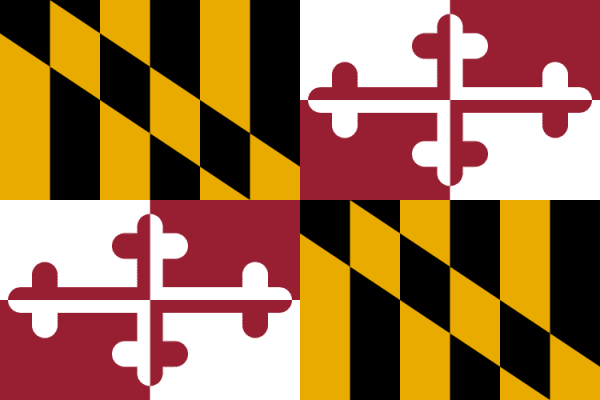 Voted in as the 7th state, Maryland was entered into the union in 1788. Despite being ranked 42nd in the country in size, it is ranked 19th in population and 5th in density with over 5.9 million residents throughout the state. The capital of Maryland is Annapolis and the largest city and metro area is Baltimore and Washington DC. Maryland is also overall the wealthiest state in the country with a median household income over $69,000. According to some records of history, religious freedom in the United State started in Maryland when it was a refuge for the earliest colonists that were being persecuted from England. If you are in the Maryland area looking for current scrap prices, it can be hard to find the yard paying the best prices. The iScrap App can help users locate scrap yards in the Maryland area including around metro areas like Washington DC and Baltimore. The scrap prices listed in those areas can help scrappers make the right decision when they are looking to sell metals like copper, steel, and aluminum. If yards in the area are not listing prices, iScrap App users have the ability to report their scrap prices for the locations in the area. This will help fellow scrappers see the current prices and also keep a track of where the prices have been in the past. Maryland has a large economy that directly affects the scrap industry with the 17th largest port in Baltimore. 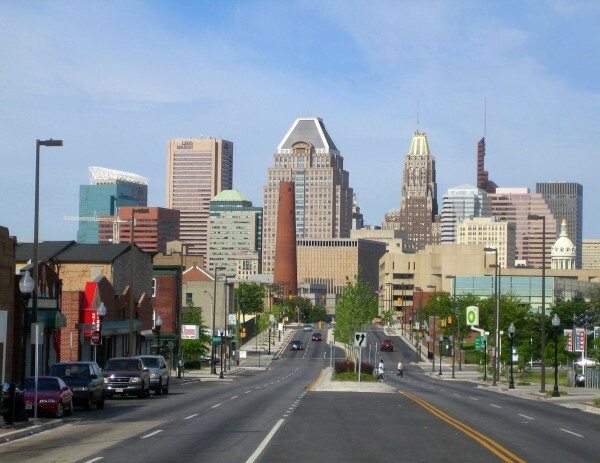 The transportation sector through the Baltimore area has a large involvement with trucking and rail access which moves commodities like iron ore, petroleum, sugar, and other agricultural goods. The ports in Baltimore are also number two in the nation for automobiles imports. The industrial impact throughout Maryland creates a great opportunity for those that are looking to scrap metal in the area. The Maryland Scrap Yards in the region can be found on the iScrap App on the map above or by searching for a zip code in the area. You will be able to locate the yards and auto wreckers in the area and find the information you need to recycle your scrap metal. Some popular areas for scrap yards and auto wreckers in Maryland are, Baltimore, Frederick, Hagerstown, and the Washington DC area. You can find the contact information, scrap prices, request containers for jobs, auto parts for repairs, and scrap cars for recycling. Find more information about the Maryland Recycling Network (MRN) to find out how the businesses and individuals throughout the state can help you find the right resources and information about Recycling in Maryland. 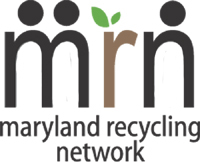 MRN Mission: The Maryland Recycling Network promotes sustainable reduction, reuse and recycling (the 3 “R’s”) in Maryland. Our vision is that materials otherwise destined for disposal are reused or recycled and there is a demand for buying products made with recycled material content. How MRN Does This: We serve as resource to provide education and information to professionals in the field and the public. We accomplish this through a combination of education programs, advocacy activities to affect public policy, technical assistance, and the development of markets to purchase recycled materials and manufacture products with recycled content.